Life is really expansive, and we meet people everywhere we go; yoga class, meditation groups, games etc. The possibilities of having a spontaneous interaction are endless. So how then do you stay in touch with your new acquaintances that you made just a brief contact with? One word; business cards. Business cards are important part of our business that represents our identity in a big way. One hassel-free way to get a great looking business card presentation is through the use of mockups. This is what we have for you in this graphic. 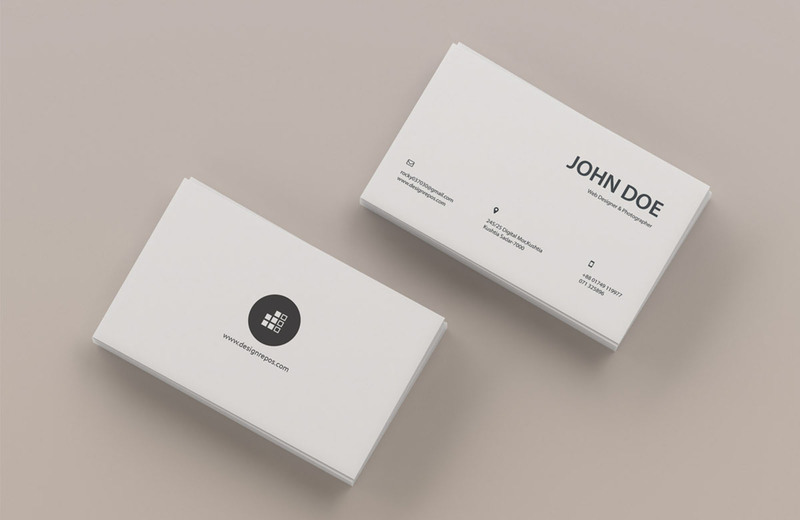 The mockup features the top view of stacks of business cards showing the front and back. The cards come in a high resolution of 3200 x 2100 px, and looks so professional. Also, its in PSD format, so you can add your designs easily via smart objects. Thanks to Design Repos for this high quality business card mockup. If you find it useful, check out their website for more resources.